It's a new way to make better profit according the New York Times. "It applies to breakthrough combinations", says the paper, "in which someone buys two adjoining apartments and breaks through the connecting wall, or in some cases the floor or ceiling, to create a bigger place. The equation makes ...continue reading "Selling Contiguous Apartments"
The consensus is that demand is now growing, and that prices have fallen far enough, but that the market is still difficult and very different to what it was -- a fact that the road show planners seem to have missed. The road show hopes to appeal to the mass-market, low end buyers, but these buyers relied on the loose lending that fuelled recklessness and over-development in the market, and also on the surge of confidence that came from house prices rising rapidly in their home countries. So, now we have a Spain that is still over developed and over supplied, and where lending is hard to come by, but where prices are up to 70 per cent below peak 2007 prices. And it is that last fact that has the buyers coming back. News that government measures to cool China’s sizzling property market were beginning to work have no doubt been a relief to many investors in the country. Property, afterall, is particularly important in China, with property construction alone accounting for 15 per cent of China’s gross domestic product. But a report in Monday’s FTfm says it is not time to stop worrying yet. Edward Chancellor, a member of the asset allocation team at investment manager GMO, looks at the parallels between the Spanish housing market bubble and the bubbles he thinks are still inflating in the China, Hong Kong and Singapore property markets. The three respective authorities have all instituted measures to cool their property markets. Beijing has gone furthest. Over the past couple of years, the People’s Bank of China has raised bank reserve requirements nine times. Chinese banks have been ordered to restrict lending to real estate developers. Households face a limit on the number of properties they can acquire. 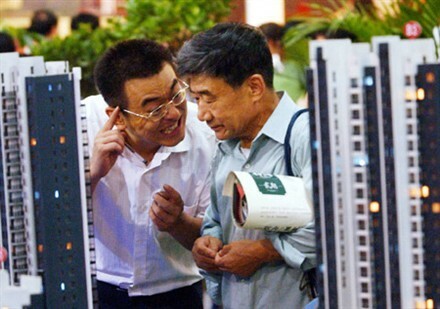 Beijing also plans to provide some 36m affordable homes over the next five years. The trouble is that none of these measures will work, according to Chancellor. He points out that during Spain’s housing boom there was relatively low loan-to-values on mortgages. Spanish banks also kept mortgages on their balance sheets and there was no subprime. Nothing the government did stopped the great Iberian housing bubble from inflating. Spanish home prices more than doubled between 2001 and 2006. Housing construction soared. The lending boom actually increased in intensity after the introduction of counter-cyclical capital rules. 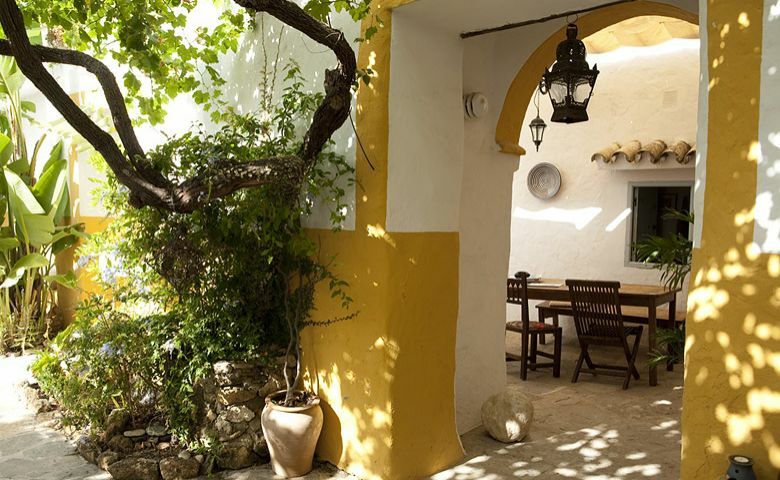 "The lack of property finance available and changes to mortgage taxation have led to an overall slowdown in Spanish property sales in the first half of 2011 but the luxury property market has shown more resilience than other sectors of the market, a new report suggests. International buyers are acquiring luxury properties in Barcelona, the Costa Brava and Ibiza without mortgage financing, according to an analysis of the Spanish luxury real estate markets by Lucas Fox International. Its report on the first two quarters of 2011 also shows that there is a growth in property investment in Spain from Russian, Dutch, and Swiss buyers and investors. And tourism growth in Barcelona, the Costa Brava and Ibiza in 2011 has had a positive effect on demand for short term rental properties." Andalucía: land of the whitest white and the purest simplicity. 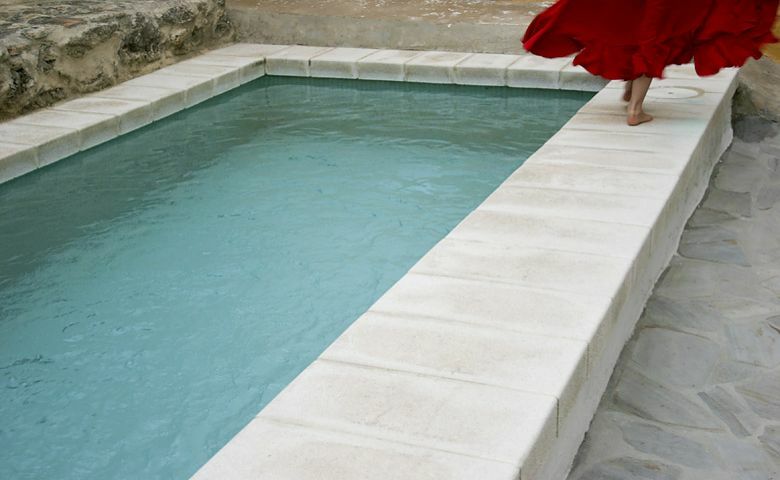 Here's a rural resort in Vejer de la Frontera. “I’m very proud of it. It’s our house, but it’s quite special because it’s one of the few houses in the town which has retained the really traditional style.” - Christina.